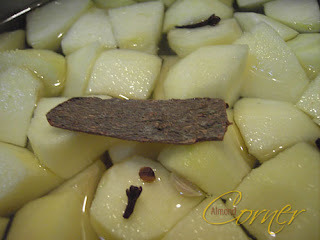 I love apples stewed with some cinnamon and clove, especially when it is really cold. 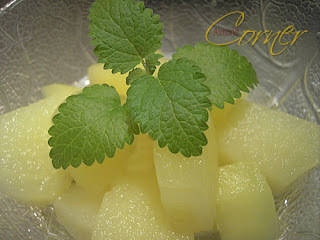 Peel apple, cut in cubes. In a pot add bring everything together to boil and cook for 3-4 minutes. Let it cool.